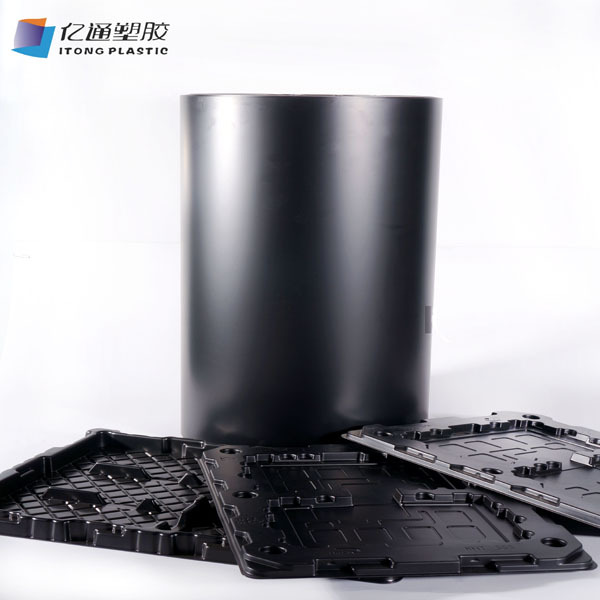 PP Black Short-Time Antistatic Plastic Sheet can be produced according to different requirements and standards (for example, referring to the technical requirements of similar manufacturers in Japan and Korea), such as high temperature resistance, high gloss, high rigidity or high toughness, etc., and the surface quality and conductivity are quite stable. 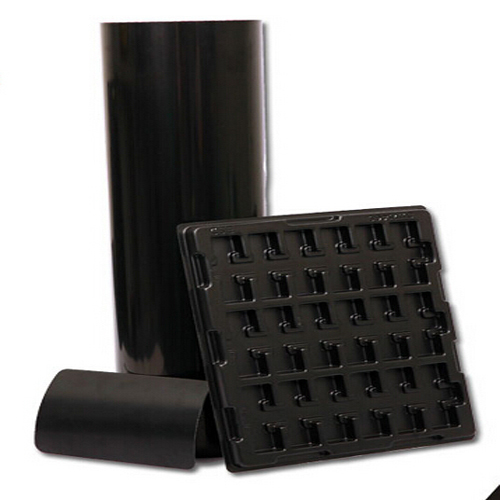 Looking for ideal PP Black Antistatic Plastic Sheet Manufacturer & supplier ? We have a wide selection at great prices to help you get creative. 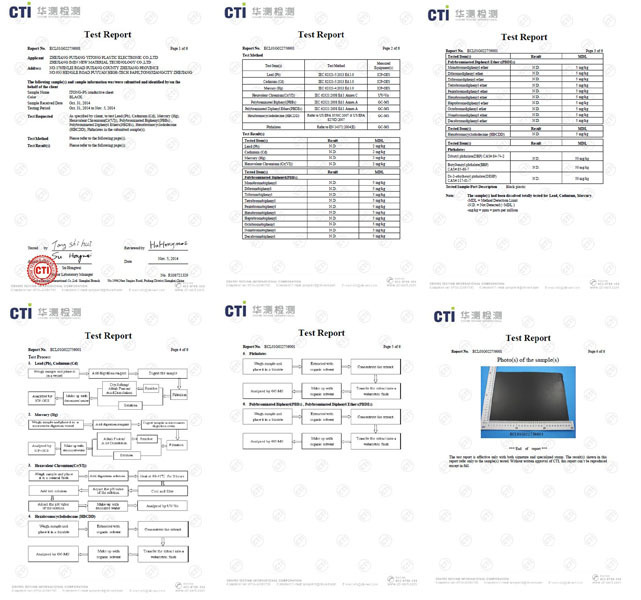 All the PP Antistatic Plastic Sheet are quality guaranteed. 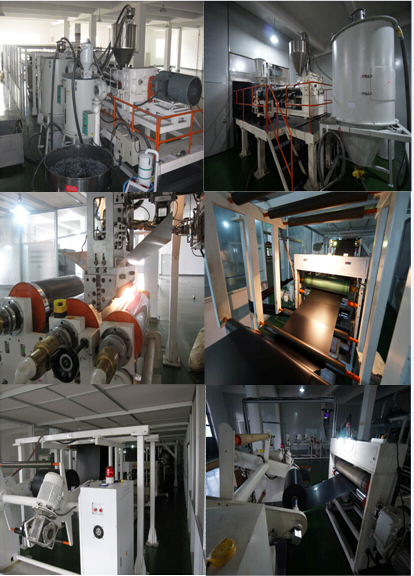 We are China Origin Factory of Polypropylene Black Antistatic. If you have any question, please feel free to contact us.